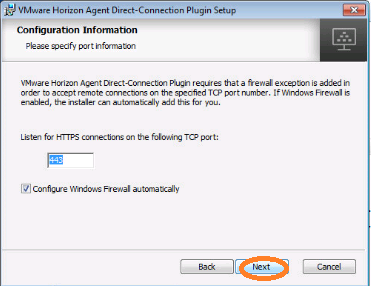 Horizon View Agent Direct-Connection For? 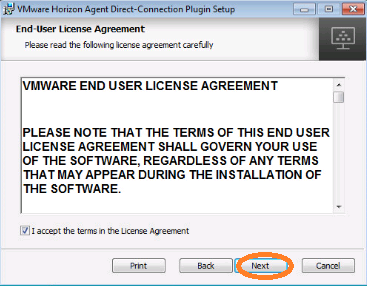 DaaS – Multi-tenant Desktop-as-a-Service (DaaS) deployments such as those used with Desktone technology. 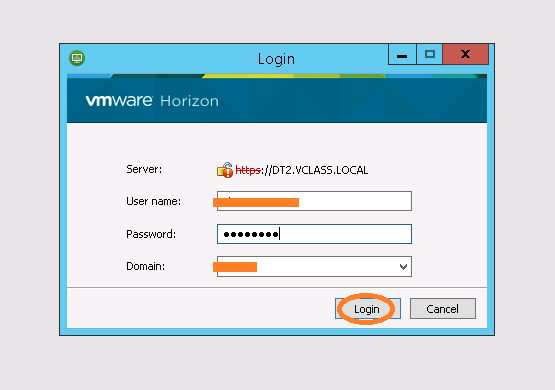 Newly acquired by VMware, the Desktone platform enables service providers to deliver Windows desktops as a subscription service. 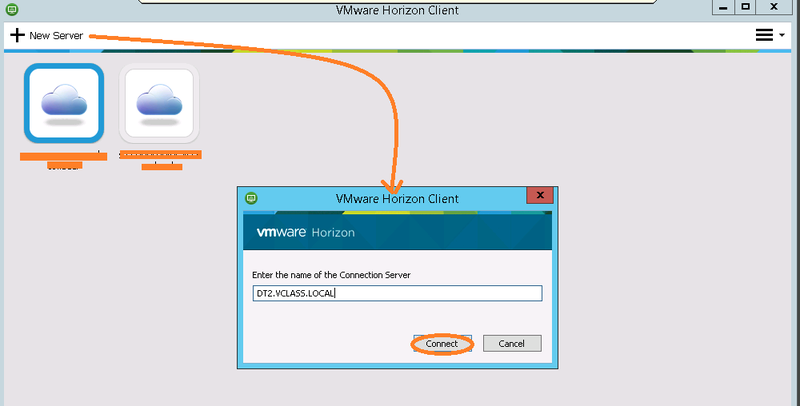 Branch offices – Branch office and retail store environments where VMware vSphere hosts running Horizon View desktops are deployed in multiple locations, and View Clients connect locally within each location without being constrained by WAN performance and reliability. 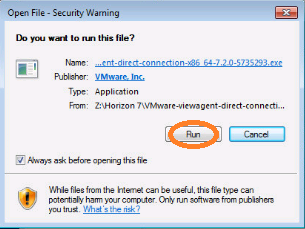 Several VMware partners have incorporated this feature into their branch office solutions for Horizon View. Brokerless Horizon View desktops – Simple 1:1 deployments where full brokering from View Connection Server is not needed. 1. 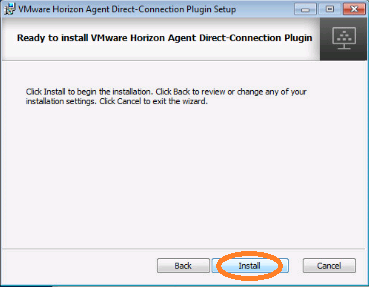 Download the VADC plugin installer from VMware Website and Run it. 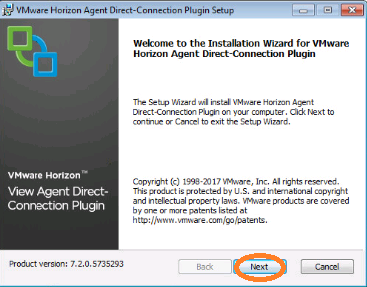 0 Response to "VMware Horizon View Agent Direct-Connect Plugin Hands-On"